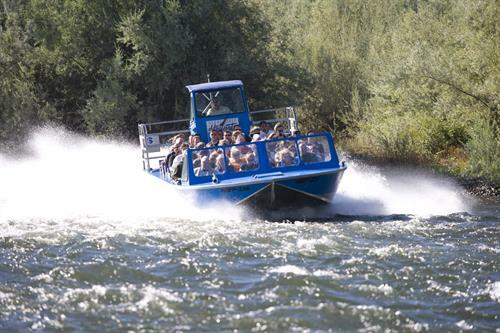 Make a memory of a lifetime and WOW the entire family when you book the Northwest’s #1 River Trip! 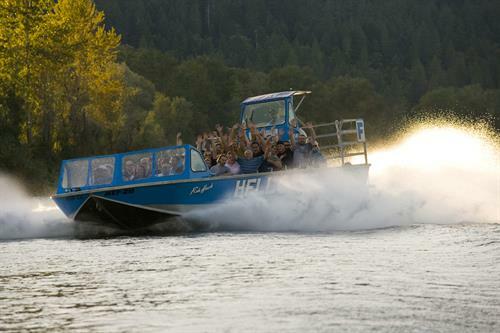 Experience Hellgate Jetboat Excursions, famous 360 spins and see historic, Hellgate Canyon. 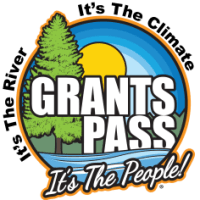 You will learn about the Rogue's history from your coast guard licensed pilot and get up close and personal with the wildlife. If you choose, dine at our exclusive outdoor lodge at the OK Corral. 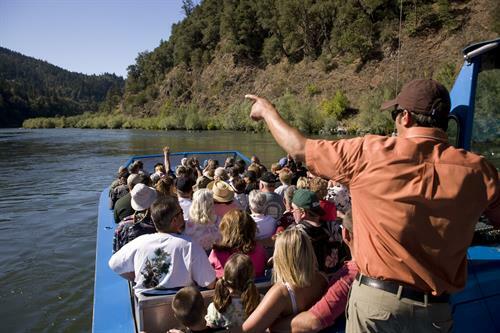 Great for all ages, choose from 5 different Excursion Adventures; call to book your trip today! 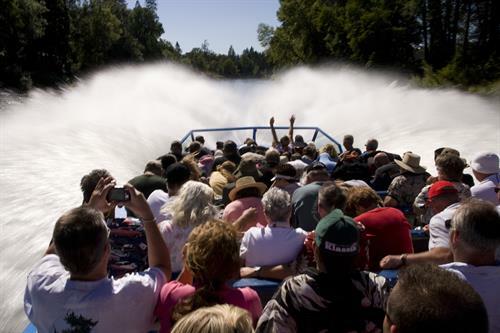 Jetboat trips start May 1st and run through mid September.